Description: Excellent used condition. Minimal signs of usage. 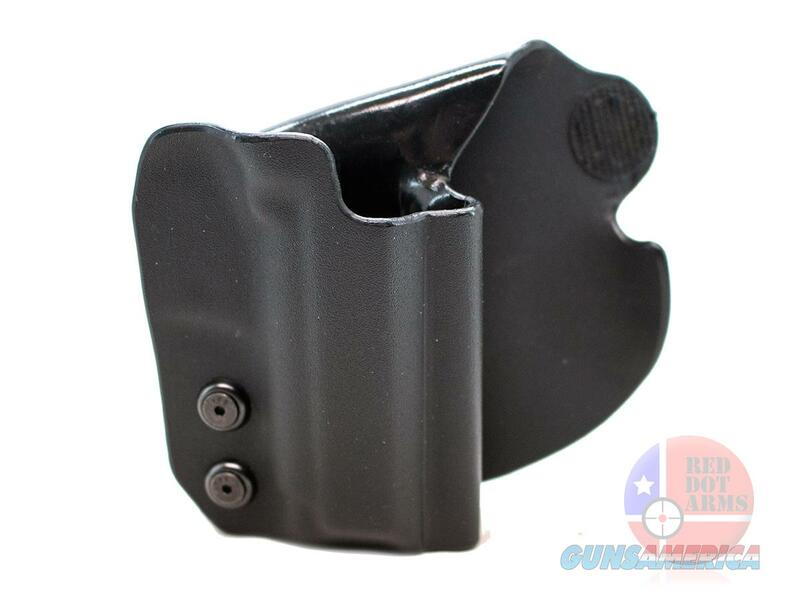 Black kydex OWB paddle holster for a HK7, right hand.